Engage, Inspire, Transform – these are the words used to describe the new BIMinNZ conference which is taking place next month, and it is as if these words had been written just for us! Because at Digital Node this is exactly what we do every day to engage and inspire people to work with BIM and assist them in transforming their business to becoming BIM-proficient. 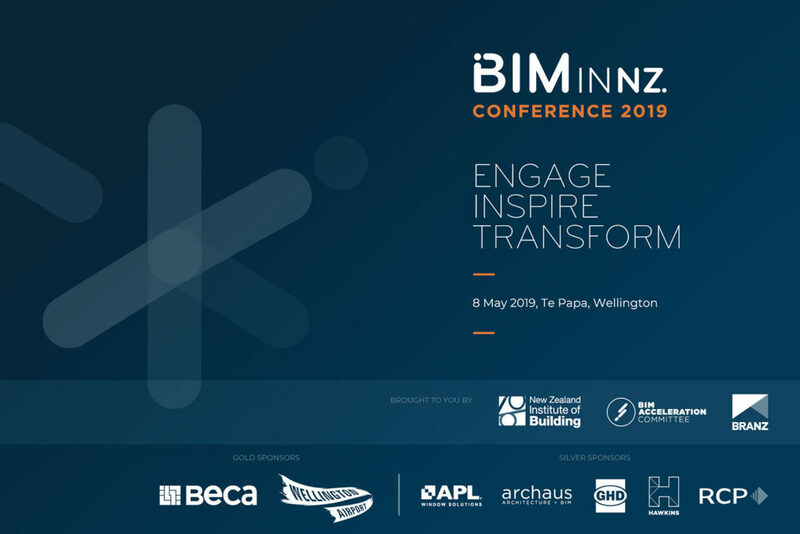 BIMinNZ is a one-day conference which focusses on BIM and represents an industry partnership between the New Zealand Institute of Building (NZIOB) and the BIM Acceleration Committee (BAC). BAC was created out of the government-sponsored Building and Construction Productivity Partnership, which viewed BIM as a leading tool to enhance productivity levels in the sector. Rebecca De Cicco, Digital Node Founder and Director, has been invited to attend this inaugural BIM conference to share her knowledge of BIM processes and delivery as well as her expert knowledge on BIM implementation around the world. As an expert in how BIM works on a global scale, Rebecca will be hosting a BIM Breakfast, discussing ISO 19650 as well as the global implementation of BIM across differing regions in the world. Her session will focus on ISO 19650 as a strategic framework for BIM adoption and contextualise them in relation to her work in multiple regions. Rebecca will also facilitate a design panel discussion during the main conference which will incorporate other BIM experts from AECOM, Aurecon, Jasmax and GHD Woodhead. Under Rebecca’s guidance, the panel will discuss digital design principles and how they apply these to real projects. The one-day conference programme has been created by the BIM Acceleration Committee’s training arm, the NZ BIM Industry Training Group, which It claims has created the BIM community’s dream speaker line-up!